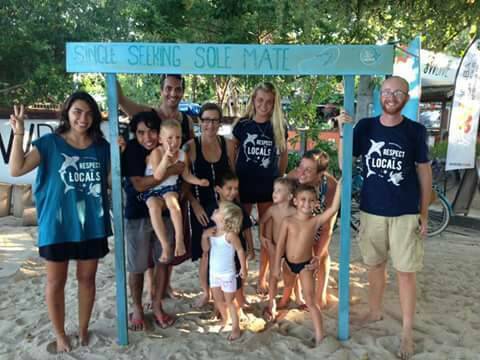 Community day on the Gili Islands, give back to the local community! 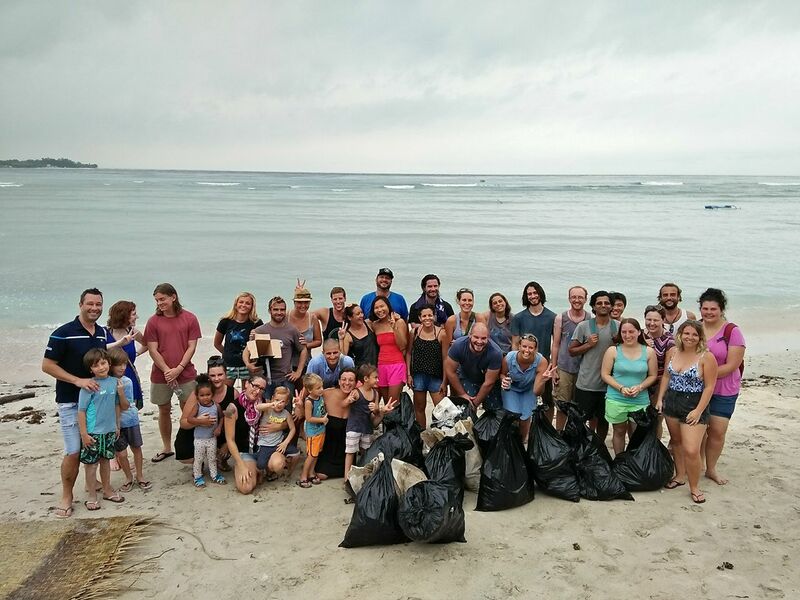 Every Saturday we try to give something back to Gili Air and the wonderful community here; we call it Give Back Saturday. 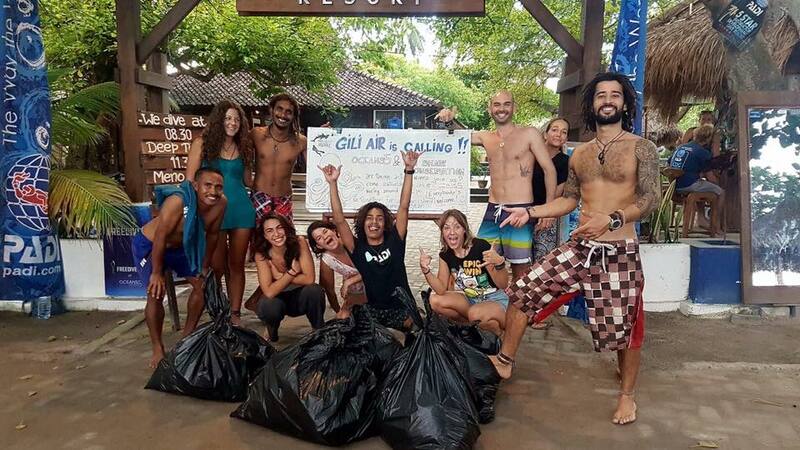 We organize beach clean ups, underwater clean ups, recycle workshops and activities for children at the primary school. 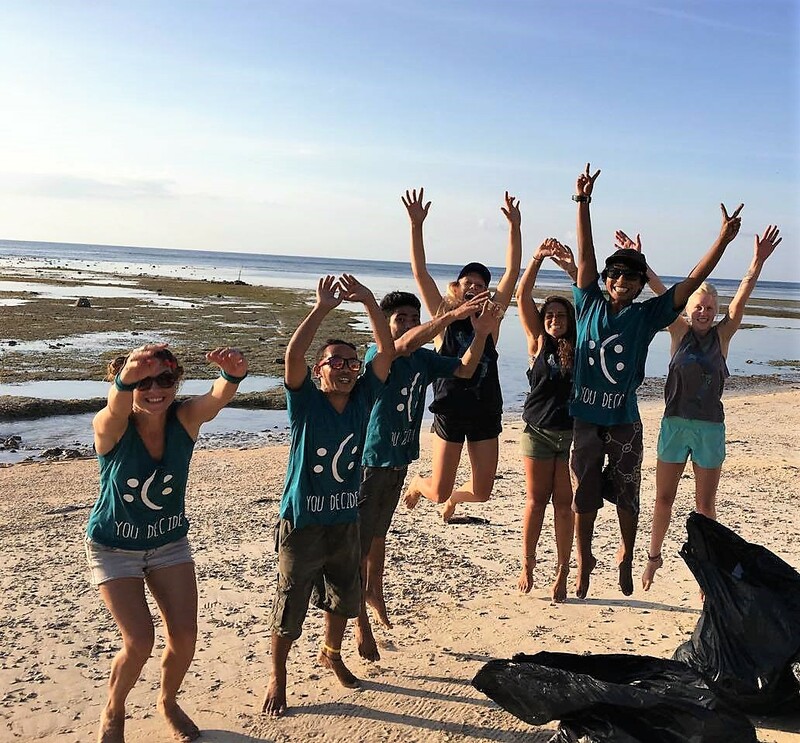 We’re always trying to come up with new and creative ways to help the community and promote conservation efforts – working together to change the perception of sharks one person at a time. This day is about awareness! 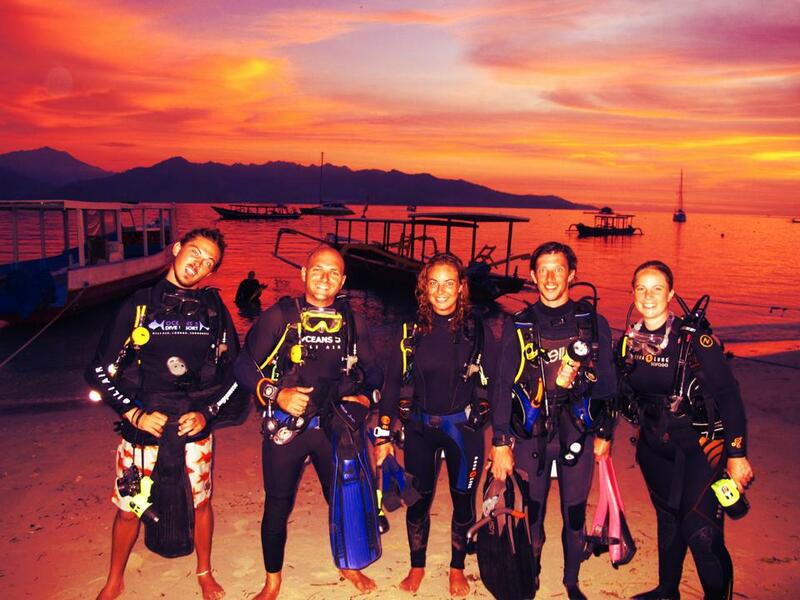 It’s about our sharks, the ocean, Gili Islands and education. 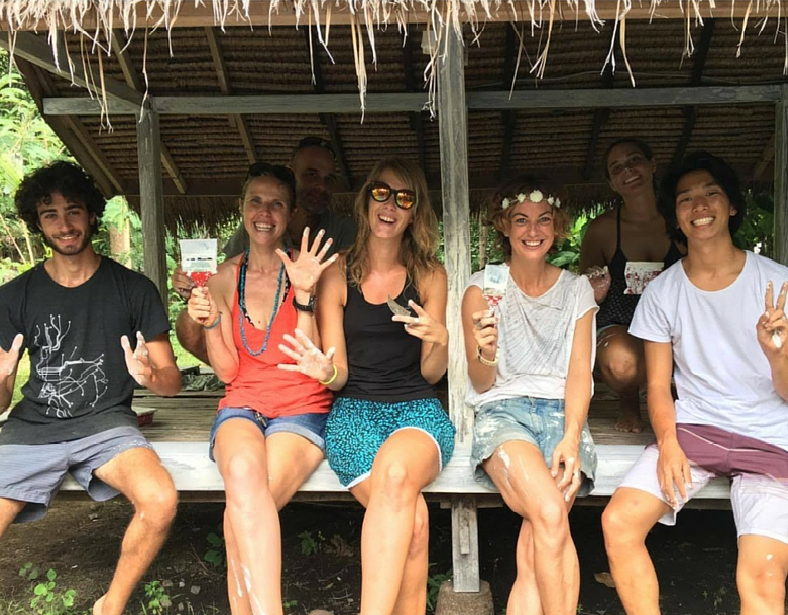 We also use this time to promote our #PlasticFreeParadise campaign, to show everyone how easy it is to reduce plastic usage and to offer the community the tools to keep our beautiful island green & clean. You would like to know what we are organizing this week? Send us a message to sharks@gilisharkconservation.com or check our Facebook page.